There’s no doubt that confidentiality, traceability and accountability are central to organisations that provide legal services. 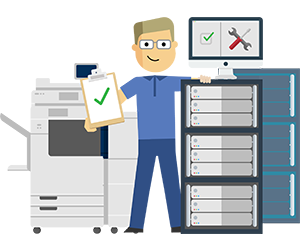 Our solutions save you time, resources and money – by streamlining efficiencies, improving productivity and automating manual processes – whilst delivering superior security and document control. 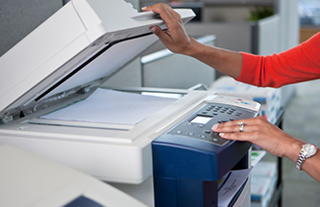 Prevent unclaimed print outputs on the print tray and increase the security of printed data. 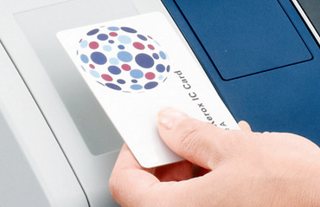 Using a pin code or card-based authentication system, documents will be held in a print queue until the user is physically present at the printer to release them. Ensure that all expenses incurred in serving your clients are accurately assigned and recovered – including disbursements for research, courier services, printing, copying and telephone calls. 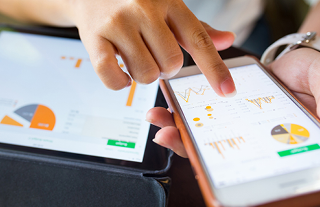 Track the costs of each of these activities against the Client Matter and access detailed reports, plus quick and easy Client Matter ID look-ups and automatic transfer of billing data. Help fee earners continue working on what’s important. 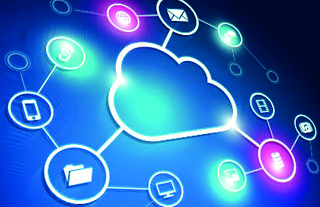 With connections to all of the major legal back-office systems – such as case management and document management – hard copy data can be quickly transferred into digital formats. Many law firms still face reams of paperwork that needs to be stored securely whilst being easily accessible. Reduce the time spent on manual data entry and handling paper documents with easy scanning to Word, Excel and other common formats. Plus, no more dragging and dropping! Automatically route client documents to a specified folder destination by simply highlighting the relevant content, such as a string of text – making it easy to monitor and securely archive paperwork. Store your hard copy documents as searchable PDFs, making records such as past case details, evidence and contracts easy to catalogue and retrieve – regardless of how old they are. Plus, eliminate the need for paper storage of your historic records. 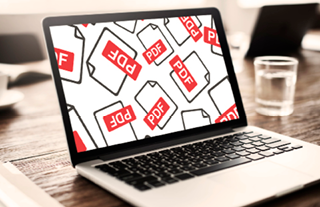 Eliminate the time-consuming and painstaking nature of making comparisons between an original document and an edited version and remove the requirement to re-type PDF documents to make edits. Analyse two different documents and highlight any differences between them with ease. There’s no need to return to the office in order to view, save or print documents. With Document Management and a Mobile Print Solution it’s easy to provide your team with secure access to your online systems – anytime, anywhere. 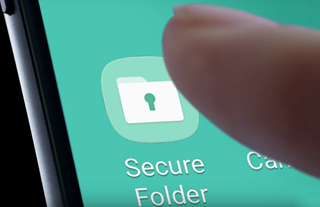 Securely publish to Case Management and Document Management systems; access client documents and paperwork on the move via mobile or tablet; and print from anywhere using Mobile Print Solutions. 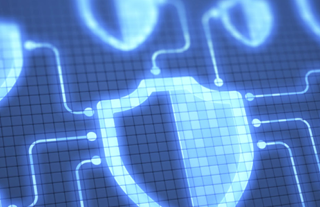 Secure sensitive data with highlight and redact or highlight vital information in a secure file. Ensure that all legal documents are kept confidential, protected and secure – whilst in process and once archived. 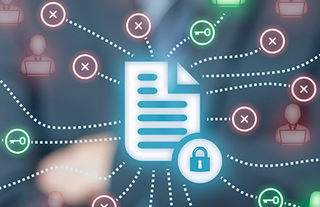 Keep private, critical information secure throughout your business, with a full audit trail – available from document creation through to sharing and printing. In the event of a security breach, you will be able to promptly identify the possible source. 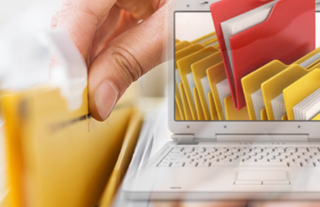 Reduce storage space and keep all of your documents backed up safely & securely for quick disaster recovery. 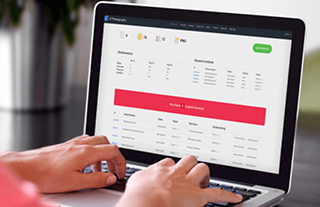 Provide easy team access for efficient collaboration without complex technology. Watch the video below to discover how Nuance Legal Document Solutions could help your law firm to handle the biggest document management challenges with ease. Policies • Certificates • Letters • Deeds • Evidence • Many Other Legal Documents! Document Network Services, Unit 9 Royal Scot Road, Pride Park, Derby, DE24 8AJ. Trusted advice and recommendations from our in-house specialists - to help your business cut costs, improve efficiency and increase capabilities. Hurry up! This offer is available for a limited time only.